Bras d’Or Watch is an initiative which introduces residents and visitors to the unique Bras d’Or ecosystem. ‘Meet the residents’ is a forum on the Bras d’Or Watch Facebook page and in the newsletter which highlights some of the residents of the Biosphere. 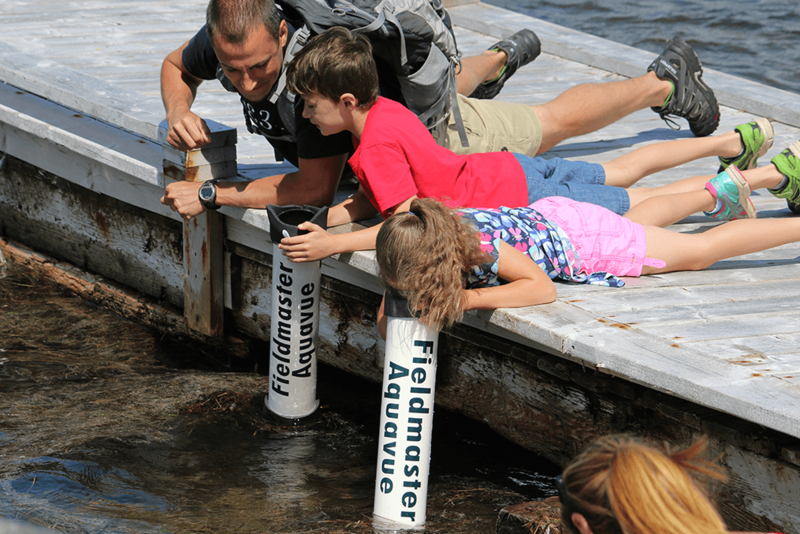 The gathering point for Bras d’Or watchers is the annual field day in July where scientists and local community members welcome citizen scientists at several sites around the estuary to learn more about the natural environment of the nearshore and develop a ‘report card’ on ecosystem health at one point in time in several sites around the estuary. Bras d’Or Watch field day is a celebration of our place in the unique Bras d’Or Lake Biosphere. For more information, watch this video from our 2015 Bras d’Or Watch, or keep an eye on our Bras d’Or Watch Facebook page. Just click on the most appropriate title below to satisfy your curiosity.